This Nike Advantage V Knee Pad is intended for knee and shin protection during sports such as baseball and softball to avoid different leg injuries, for example, bumps, bruises, abrasions and other damages which usually are caused by blows, attrition and other outer impacts during physical activities. This Nike pad has many features and one of them is dual density padding which protects the knee and shin against bumps, bruises, abrasions and other outer impacts during the game. 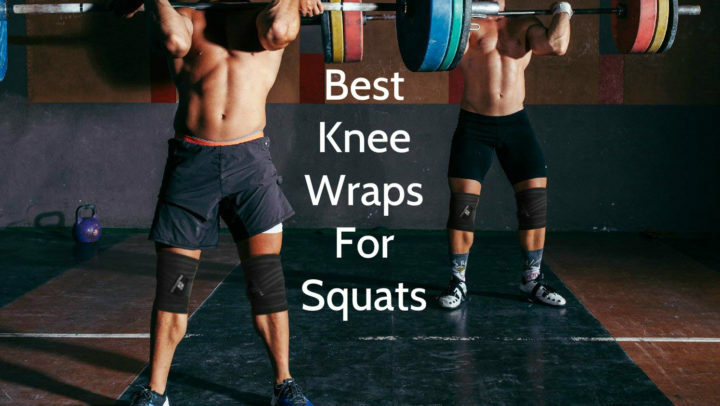 This padding is strategically positioned in special texture zones for better shock absorption and attrition resistance, and it also has flexible break points which enhance mobility and thus performance. This Nike baseball knee pad has a moisture wicking mesh which increases airflow and thus breathability. This pad also has opening behind the knee which provides ventilation. Special Dri-FIT moisture wicking lining ensures quicker drying and thus comfort. 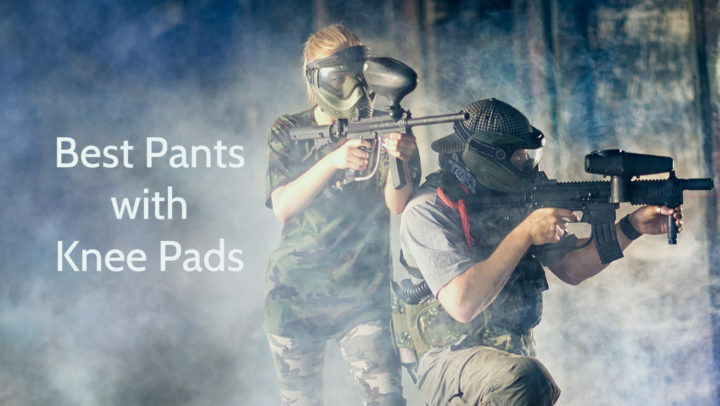 Thanks to all these features they are considered as high-performance knee pads. This Nike knee pad is available in four different colors – black, red, navy and royal. It has patterned areas which ensure stylish look. As this pad is meant for knee and shin protection, it is quite long. This baseball and softball knee pad has padding which is strategically positioned in textured zones. These zones are divided with flexible break points. It has ergonomic design and it has SWOOSH logo on bottom. 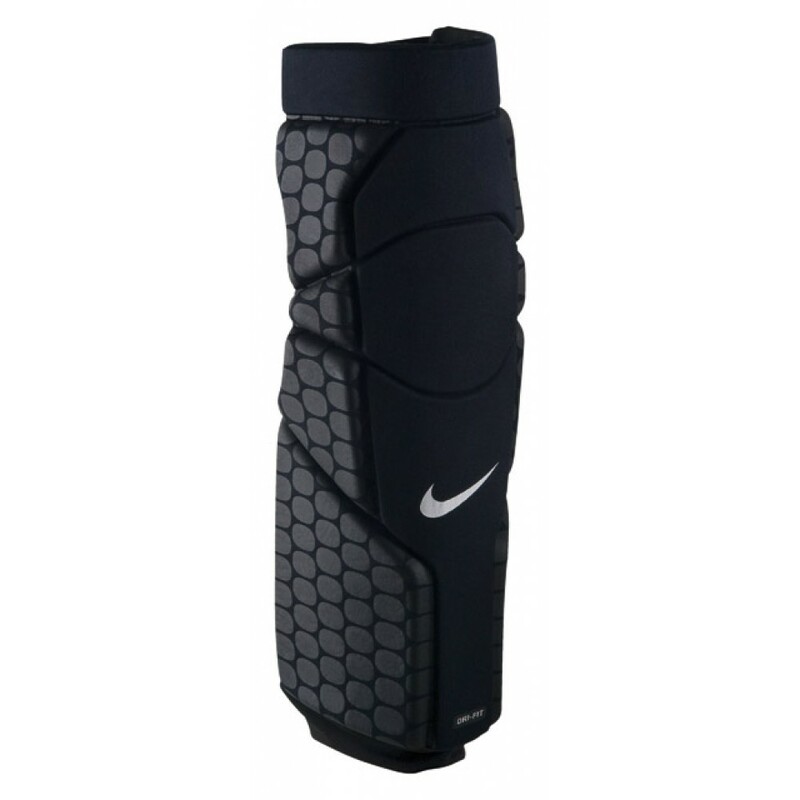 This NIKE Advantage knee pad is available in three different sizes – XS/S, M/L, XL/XXL. Size XS/S is suitable for children who are 10 years old or younger. Size M/L is suitable for teenagers and youngsters, but size XL/XXL is suitable for adults. This Nike Advantage V Knee Pad is intended for knee and shin protection against different leg injuries during sports such as baseball and softball. This product contains polyester (60%), neoprene (25%), polyurethane (11%), rubber (3%) and elastane (1%). It has three sizes – XS/S, M/L, XL/XXL – therefore, they are suitable for children, youngsters and adults. You can get this knee pad in four different color – black, red, navy and royal. This Nike pad has features such as dual density padding, strategical texture zones, break points, moisture wicking mesh, opening behind the knee and Dri-FIT moisture wicking lining. This product can be washed in washing machine and usually it is sold as single, so if you need protection for both legs, you have to buy two of them.